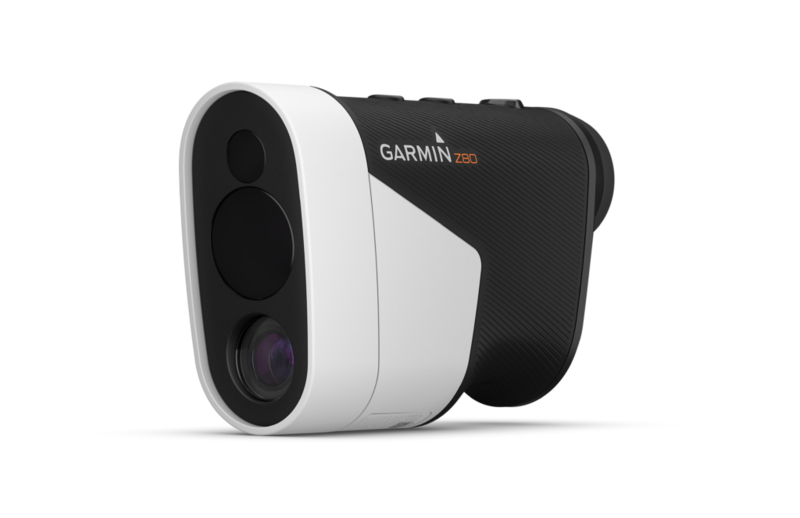 UK – April 26, 2018/Business Wire — Garmin International, Inc., a unit of Garmin Ltd. (NASDAQ: GRMN), today announced the Approach Z80, a full-featured integrated laser range finder with GPS for the most precise distances to the flag from up to 350 yards, accurate to the pin +/- 10 inches. 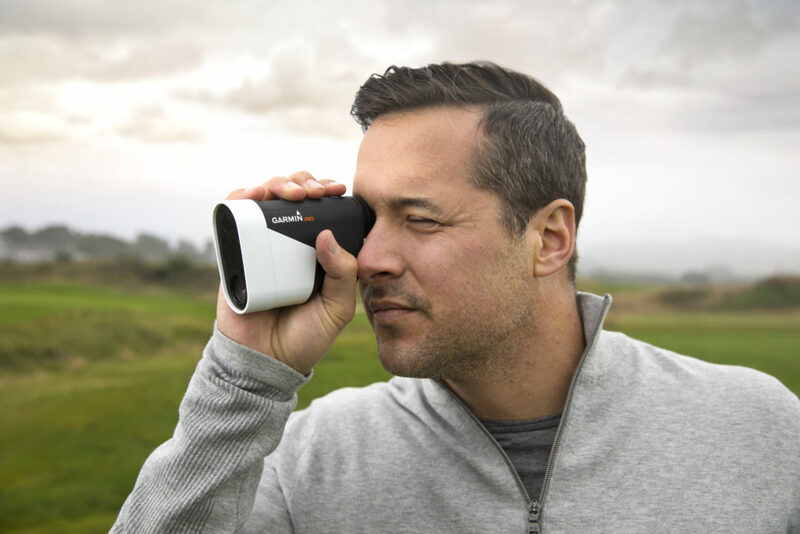 The Approach Z80 provides additional innovative graphical features such as course maps added to the viewfinder so players can see distances to hazards and layups as well as the true shape of the green on over 41,000 courses worldwide. The Approach Z80 is being announced in conjunction with Haggin Oaks Golf Expo, April 27-29, 2018. The Approach Z80 will change the way golfers use a laser range finder. Unlike traditional laser range finders, the Approach Z80 provides 2-D overlays for both full-colour Course View and Green View detail through the lens. When looking through the viewfinder, a full-colour 2-D Course View mapping is displayed on the left-hand side of the lens view, showing distances to hazards and the green. With a simple press of the Range button on the device, the unique flag finder feature will lock on the flag and give precise distances to the pin. Simultaneously the map will automatically zoom in to show the position of the green overlaid in 2-D and distances to the front and back. The Laser Range Arc will be drawn on the green at the distance ranged to the flag, so the golfer can see if the pin is in the front, middle, or back of the green. The arc can also be used to see what else is in play when ranging other targets on the course. Additionally, the Approach Z80 will automatically determine what hole the player is on to give accurate course layout and par information. The PlaysLike Distance feature adjusts distances based on an uphill or downhill slope, so the user can select the best club for the situation. When a golfer finds themselves with a blind shot, the device will give the direction and distance to the centre of the green using the Pin Pointer feature. Easily turn the tournament mode switch on to make the device tournament legal, then turn it off to enable the PlaysLike and Pin Pointer features. Players will be able to utilise all these features without having to take their eye out of the viewfinder. With built-in image stabilisation to reduce shakiness, and a 6X magnification, the Approach Z80 provides the user with a large, crisp and clear view with course view map overlays that show the hole layout. Lightweight and compact, the Approach Z80 comes with a convenient carrying case with carabiner so it’s never out of reach when players need it most. Available in Q2 2018, the Approach Z80 will have a suggested retail price of £549.99. To learn more, visit garmin.com/golf. 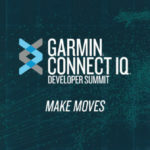 The Approach Z80 is the latest solution from Garmin’s expanding outdoor segment, which focuses on developing technologies and innovations to enhance users’ outdoor experiences. 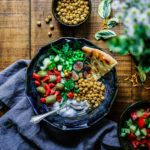 Whether hiking, hunting, trail running, mountain biking, golfing, diving or using satellite communication, Garmin outdoor devices are becoming essential tools for outdoor enthusiasts of all levels. For more information about Garmin’s other outdoor products and services, visit www.garmin.com/outdoors. For more information, visit Garmin’s virtual pressroom at garmin.com/newsroom, follow us at facebook.com/garmin, twitter.com/garmin, or youtube.com/garmin. Garmin International Inc. is a subsidiary of Garmin Ltd. (Nasdaq: GRMN). Garmin Ltd. is incorporated in Switzerland, and its principal subsidiaries are located in the United States, Taiwan and the United Kingdom. 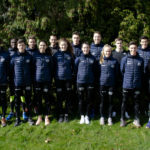 Garmin and Approach are registered trademarks, and Garmin Elevate, QuickFit, UltraTrac and Garmin Connect are trademarks of Garmin Ltd. or its subsidiaries. Wi-Fi is a registered trademark of the Wi-Fi Alliance.